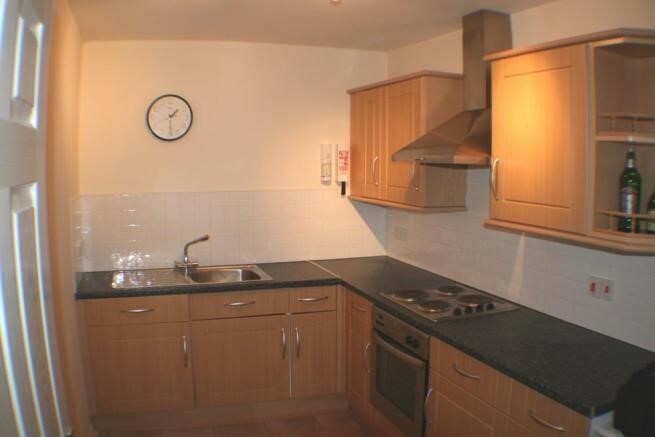 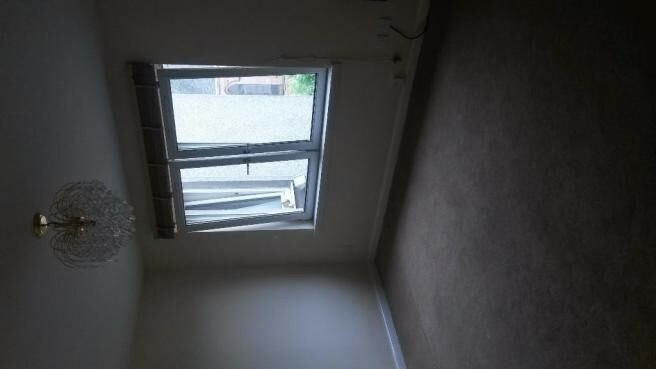 Independent Estates are pleased to present to market this well presented, unfurnished upper flat in Wishaw town centre. 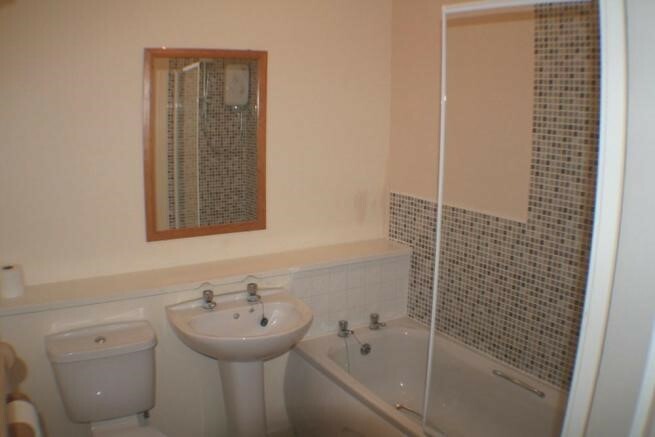 The property comprises entrance hallway, lounge, integrated kitchen, double bedroom and bathroom with shower. 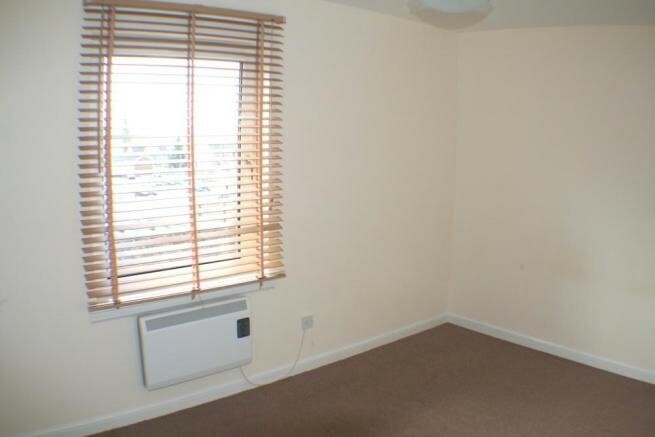 The property also benefits from double glazing and white meter heating.